The compact luxury sedans is one of the least competitive segments, unlike other vehicle segments. Each vehicle is priced differently, with varying degrees of standard features. But in this segment, you’ll find the 2018 Acura ILX stands out from the crowd by offering buyers a more affordable level of entry. It’s made for those that want better performance and more luxury than your average compact car, without sacrificing vehicle size. You can even get into a brand new 2018 ILX for just $29,065**–something you won’t find in the Mercedes-Benz C300 or BMW 328i. But Acura isn’t trying to compete with the big 3 German automakers when it created the ILX. Instead, they were looking to offer a premium vehicle to buyers that want to enter the luxury market, but don’t have a desire for the high performing German luxury cars. 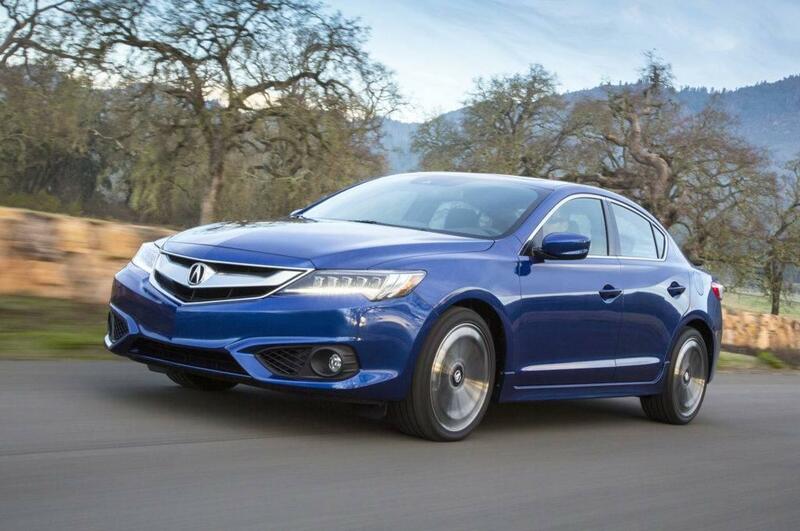 The ILX is the only luxury car made for the everyday driver. Below, you’ll learn why the 2018 ILX is a great compact luxury car, so keep reading to learn more or click the link below to view Sunnyside’s new ILX inventory in Nashua, NH. The ILX simply can’t be beaten by the competition in overall value. With its closet competitor thousands more expensive, the ILX packs in performance and value. Luxury cars aren’t known for good fuel economy, but the ILX is breaking plenty of barriers by balancing performance and fuel economy. Unlike most luxury cars, the Acura ILX has a simple structure for adding on extras and packages, allowing buyers to get the most features for the most value. Brand new, the ILX is much more affordable than the Mercedes Benz C300 and BMW 328i. Both of these competing models are around the same size, with similar standard features. The only large difference is the performance gap. The 2018 Acura ILX comes standard with a 2.4-liter naturally aspirated 4-cylinder engine with 201 horsepower. With its eight-speed dual clutch transmission, this gets it from 0-60 in about 6.5 seconds on average. Both the C300 and 328i are pushing 240 hp in their base models, with the Mercedes using a turbocharged 2.0-liter and the BMW using a straight six-cylinder engine. The C300 has a 0-60 time of 6.0 seconds, while the 328i averages 5.3, when looking at multiple test runs. But outside of performance differences, the ILX offers incredible value compared to these two models. You can find a one-year-old fully-loaded ILX for thousands less the the base price for a new C300 or 328i. You’ll get 18-inch wheels, intelligent navigation, premium leather sports seats, premium audio, collision mitigation braking, lane-keep assist, moonroof, and more. So while there is no denying the sports car-like performance comes second to comfort and value with an Acura ILX in NH, you’ll find that it’s definitely the best value in the luxury small car class. When upgrading to a luxury car, the one thing most buyers sacrifice is fuel economy. Non-luxury car makers have done a great job of ensuring their cars get incredible fuel economy in both city and highway driving. But this mission has come second to other goals for most luxury car makers. Luckily for fuel conscious drivers, Acura is not one of those luxury car makers. Instead, the company has found a way to balance the performance buyers expect from luxury vehicles with the fuel economy they’ve gotten used to in non-luxury vehicles. The Honda Civic, comes standard with a 2.4-liter 4-cylinder engine that puts out 158 hp. The Civic is rated at 31 mpg city and 40 mpg highway with this specific engine. The ILX’s 200 hp 2.4-liter engine offers a great power upgrade in the same compact package, and still manages to get great fuel economy. When looking at the 2016 Toyota Camry vs. the Acura ILX, you’ll find the battle is even closer. The base Camry with a 2.5-liter 4-cylinder that puts out 178 hp only receives 25 city mpg and 34 highway mpg**. And while the Camry is slightly more affordable than the ILX, Acura offers a ton of value and luxury build quality compared to Toyota. Unlike many luxury brands, Acura doesn’t offer performance-tuned models to satisfy the small minority of luxury buyers looking for high performance. Instead, the company focuses on creating balanced, reliable cars that perform consistently and provide a high level of comfortability. But that doesn’t mean Acura can’t give the ILX’s appearance a little boost with optional add-ons. 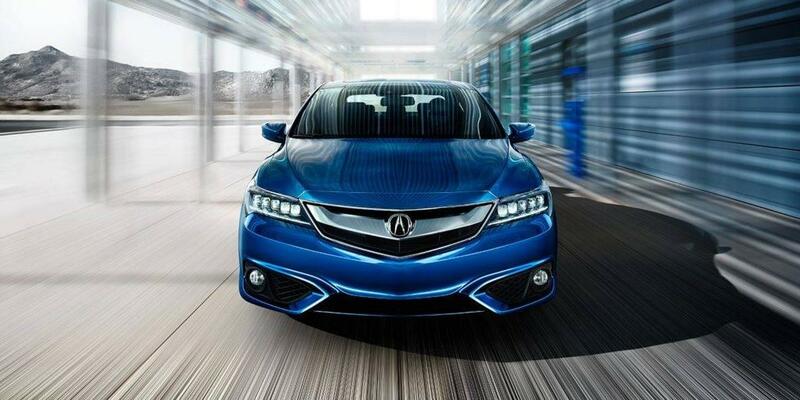 One package buyers can choose to add on to their new ILX is the A-SPEC appearance package. This affordable suite of new features won’t add to the ILX’s 0-60 mph time, but it will add to the overall aesthetics of the vehicle. And with the ILX at an already-reasonable starting price, even with the A-SPEC add-on, you still come out on top versus most competitors. Choosing a 2018 Acura ILX in NH is not a risky, bold decision that typically comes with luxury car buying. Instead, it’s seen as calculated move that will ensure you get a reliable luxury vehicle for a great price.Acura has made it extremely easy for car buyers to have their cake and eat it too. No more choosing the affordability of a non-luxury car over the perks and features of a luxury car. 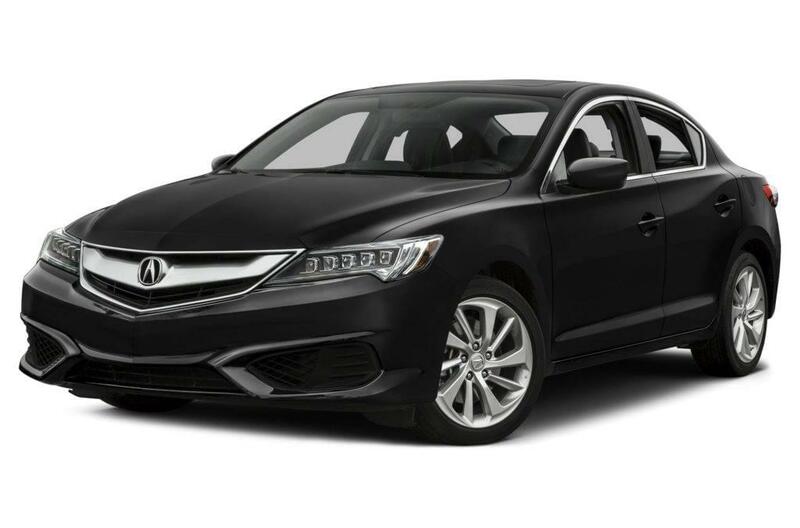 By choosing the Acura ILX, you’ll not only save money on your next car, but you’ll be in a car worth showing off to friends and family!To start your world-class car buying experience, browse Sunnyside’s inventory online and find a new ILX that fits your needs. For personalized help, feel free to contact us, or just stop by our convenient location at 482 Amherst Street in Nashua, just up the road from Nashua Community College. We look forward to earning your business! *Pricing Disclaimer: Based on pricing advertised on Acura.com, including destination charge. **Fuel Economy Disclaimer: Based on numbers on EPA estimates taken from FuelEconomy.gov for the 2016 Toyota Camry. Click here to view this data. **Prices shown are Acura suggested retail prices only and do not include taxes, license or destination and handling charge. Destination & Handling charge is $995 for sedans and $995 for SUVs. Acura vehicle accessory costs, labor and installation vary. Dealers set their own prices. Please consult your selected dealer.